Stomach ulcers are also known as peptic ulcers. This kind of ulcer is common here in Singapore. Adults and even teens experience this kind of illness. It is crucial that we know what it is so we will know how to handle it. Before anything else, we have to know what stomach ulcers mean. Stomach ulcers are characterized by splintering of stomach lining. Signs and symptoms: The first thing that we have to know is the signs and symptoms of stomach ulcers. 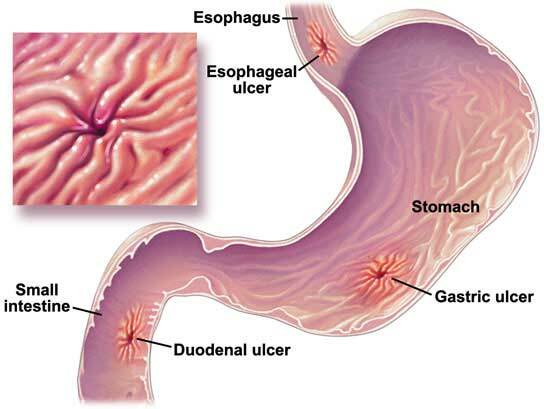 Generally, the symptoms of stomach ulcers vary depending on the age of the patient and the location of the ulcer but typical ulcers will heal but recur. Patients first experience abdominal discomfort or pain which is felt every meal times. If there’s bloating, rush of saliva (which is called waterbrash), nausea, loss of appetite, weight loss, vomiting of blood (which is called hematemesis) and foul-smelling of faeces. The pain may be felt from the navel to the sternum and it may last from few minutes to several hours. When the stomach is empty, the pain worsens. Complications: The most common complication of stomach ulcer is gastrointestinal bleeding. This is when there’s sudden bleeding which can be life threatening. Another complication is the perforation. Perforation refers to a hole in the gastrointestinal tract wall. We also need to know about that penetration can also complicate the illness because it can affect the pancreas and liver. 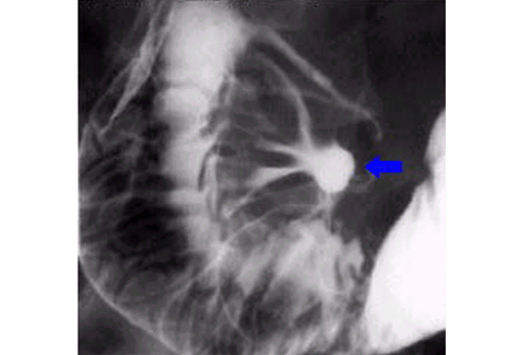 When the pyloric canal is scarred, gastric outlet obstruction will arise. In this kind of complication, the patient will endure severe vomiting. Causes: The major cause of stomach ulcer is helicobacter pylori that invade the antral mucosa. Another cause is the Nonsteroidal anti-inflammatories. Stress can also play a role in the development of stomach ulcer. More importantly, a person’s diet can lead to stomach ulcer. Diagnosis: The doctor’s diagnosis will base on the patient’s symptoms. The first signal of a stomach ulcer is stomach pain. The doctors will then confirm the diagnosis by doing tests like barium contrast x-rays or endoscopy. These tests are usually recommended if symptoms do not resolve for many weeks. Treatment: For younger people with stomach ulcers, doctors will usually recommend H2 antagonists (like Famotidine and Ranitidine) or antacids before the endoscopy. Hopefully the things above taught us everything that we need to know about stomach ulcers. Stomach or peptic ulcers are present in every population. The illness will develop at some point in our life. It can even lead to death if ignored or neglected.